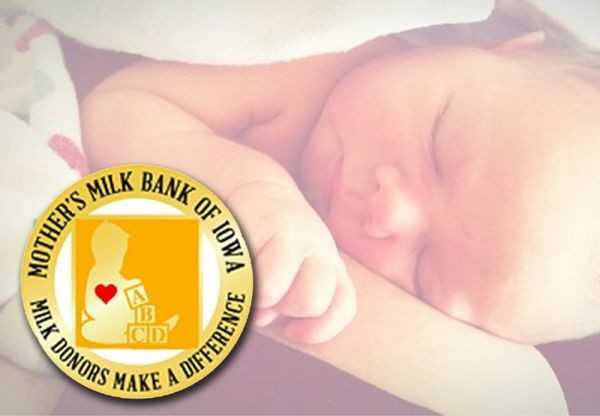 The mission of the Mother’s Milk Bank of Iowa is to provide pasteurized donor human milk to hospitals nationwide so premature and term infants can be fed an uninterrupted human milk diet during maternal milk insufficiency. 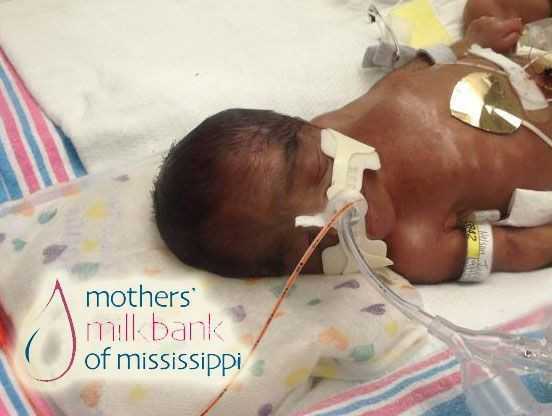 When our inventory allows, it is dispensed to infants at home by prescription. 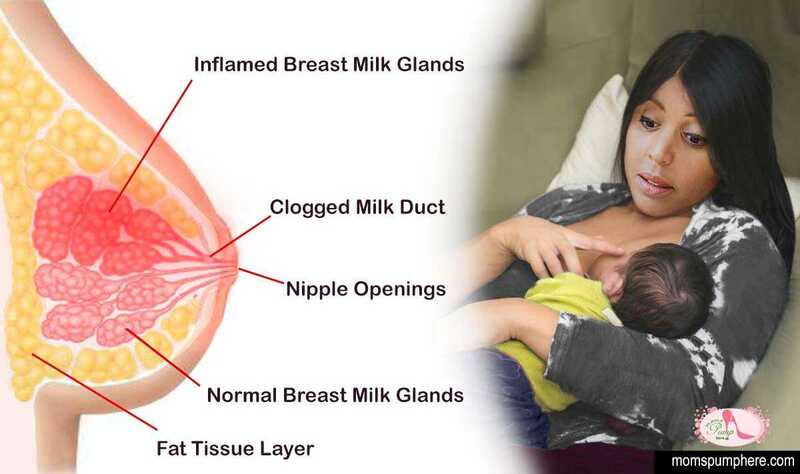 Definition of Mastitis - Mastitis is inflamation of a woman's breast (mammary glands) usually caused by infection. 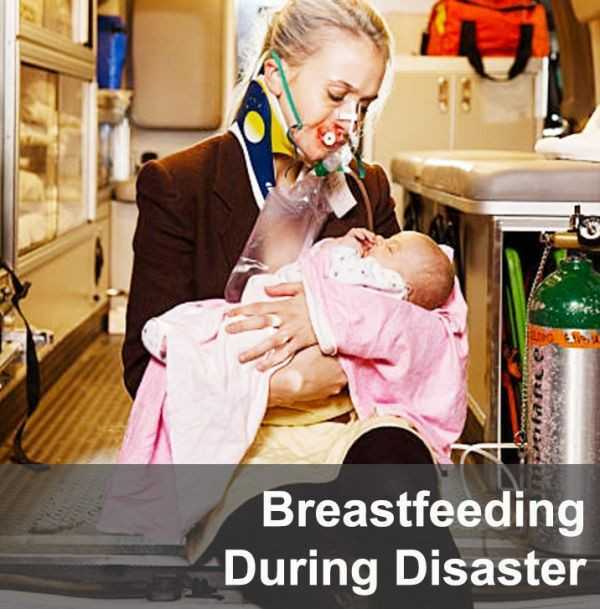 It most often occur in nursing mothers during the first 6 months of breastfeeding but can happen to any woman. 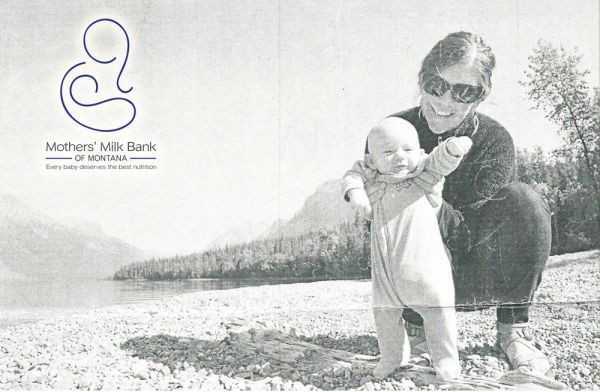 Moms often experience fatigue, pain and difficulty breastfeeding during this period, causing many to reduce the frequency of breastfeeding. Howevever, the opposite is true - breastfeeding more often usually helps get rid of the infection, and the baby is still safe while feeding. 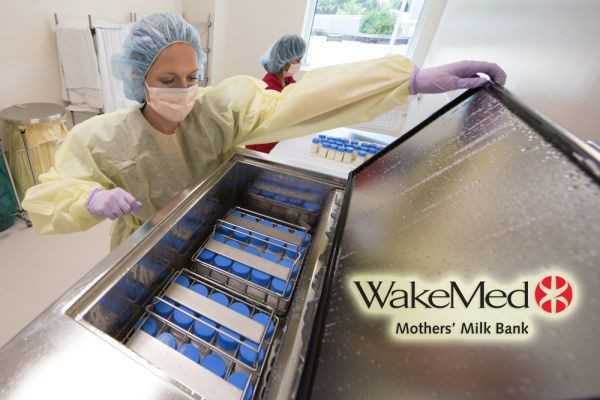 Mastitis is a serious discomfort, but can be easily treated. Surviving a disaster is not something we think will happen to us. We see it on tv, read it online and hear about it on the radio but it's always the other guy, not us. Until, it does happen to us. Facebook, Instagram, Snapchat, Imgur, Pinterest, YouTube, Twitter.....Social media has transformed the way moms live their lives for better or worse. There is so much anxiousness welcoming your new baby into your home. In the mix of recovering physically from birth there is a lot of planning. You're setting up a special room or space for your baby, building cribs, having baby showers and more. There is a lot of preparation for baby. BUT what about mom and dad? How are you preparing for your arrival, especially as you start your breastfeeding journey? So, this has me feeling a whole bunch of emotions. As a woman, mom and entrepreneur in the tech industry gender discrimination is a constant. 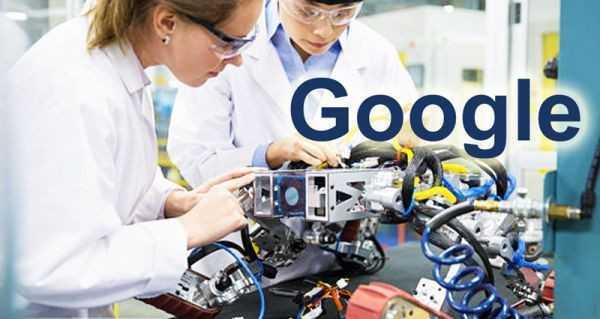 On August 7th CNN published an article about a Google engineer who wrote a 10 page memo about how women are "biologically" unfit to work in the tech industry. Reportedly the author of the memo cannot be identified but he is a software engineer. 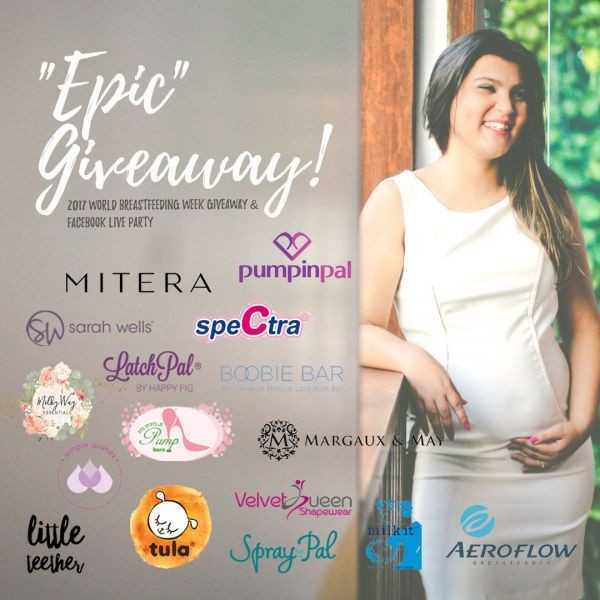 It's World Breastfeeding Week and we are pleased to be part of the 4th Annual World Breastfeeding Week Giveaway & Facebook Party hosted by Sarah Wells Breast Pump Bags!